Masters, Youth & Nippers National Surf Championships 2018 Results Now Available! Posted on Tuesday, August 28th, 2018 at 12:00 pm. All results from last weeks National Championships are now available! 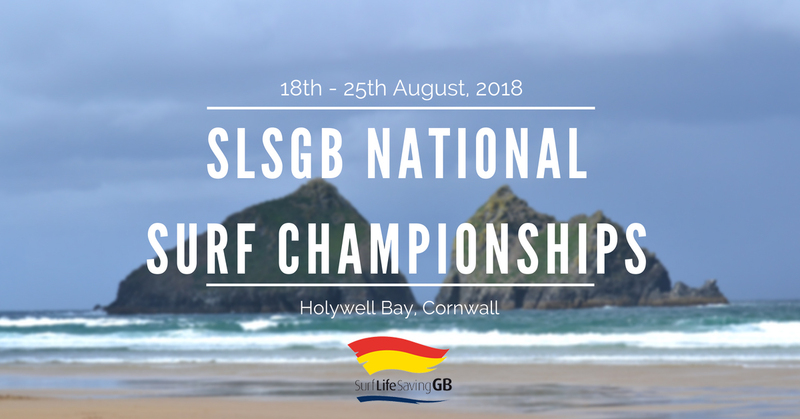 A massive thank you Holywell Bay Surf Life Saving Club for being such amazing hosts for the last two years, and thank you to all the competitors and supporters for making it such an awesome week! Congratulations to all those who took part you are all absolutely amazing and credits to your clubs, but a special congratulations to Holywell Bay Slsc for winning the Masters – Gyllyngvase Surf Life Saving Club for winning the Youth – Woolacombe Surf Life Saving Club for winning the Nippers!